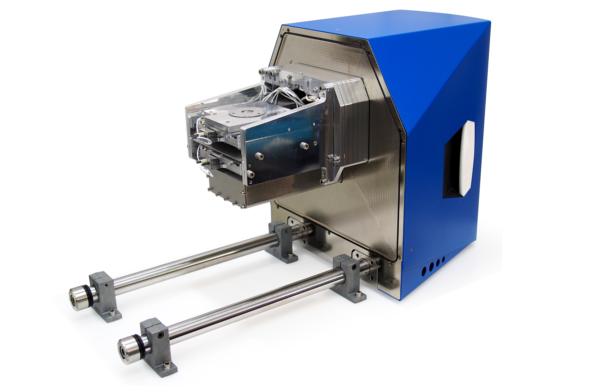 The Delmic SECOM delivers speed and accuracy for correlative light and electron microscopy (CLEM) research that has never been possible. Seamlessly integrating with your high-resolution scanning electron microscope (SEM), the SECOM correlates data between electron and light microscopes in seconds. With the click of a button, datasets are overlaid with greater than 50 nm correlation accuracy achieving reproducible and non-biased results.